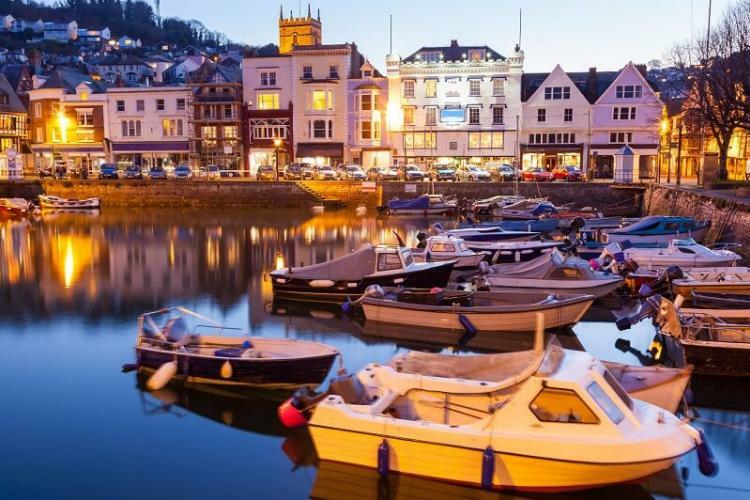 Epitomising the classic charm of The English Riviera, The Livermead House is one of the most enjoyable places to stay in Torquay. 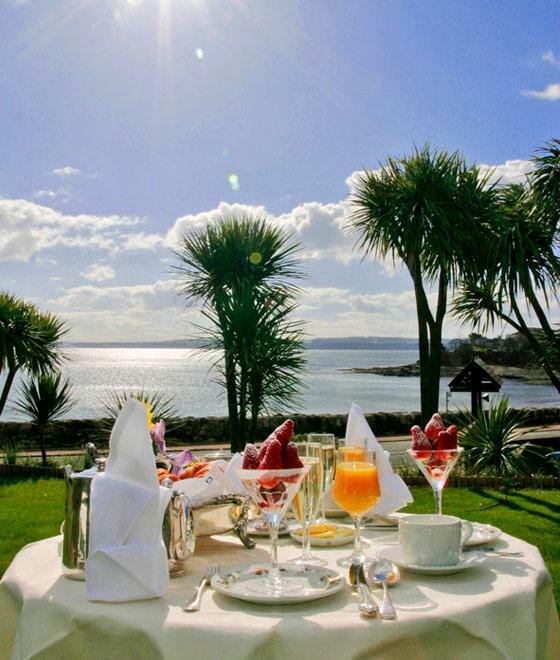 Imagine majestic coastal views coupled with perfect service; timeless British elegance and the finest of local fayre. 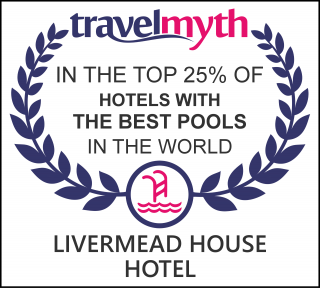 Then add superb facilities to this ideal location and enjoy the best that Torquay and South Devon have to offer, and you have found Livermead House. 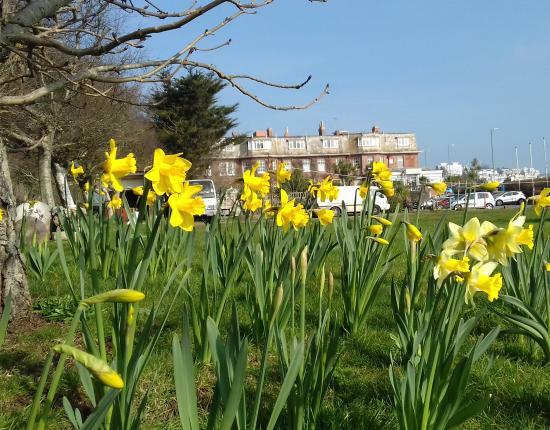 For a weekend away, a break by the sea, a romantic escape or a family holiday, a trip to Livermead House is a return to the golden age of tourism. 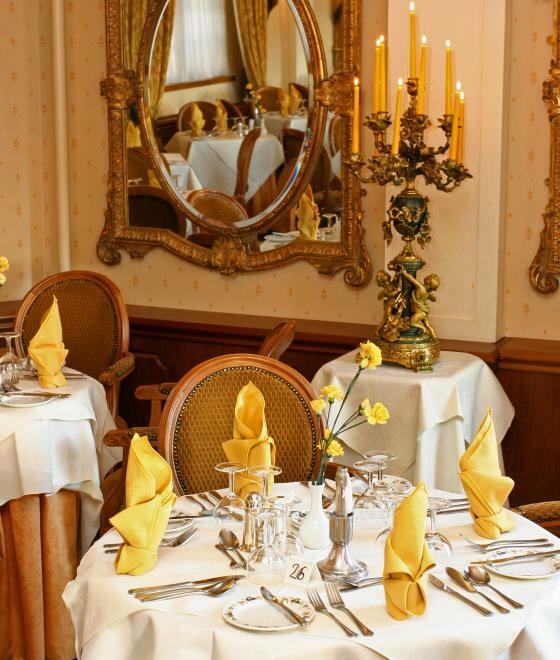 A time of hotels with character where dinner was served and guests were entertained in style. 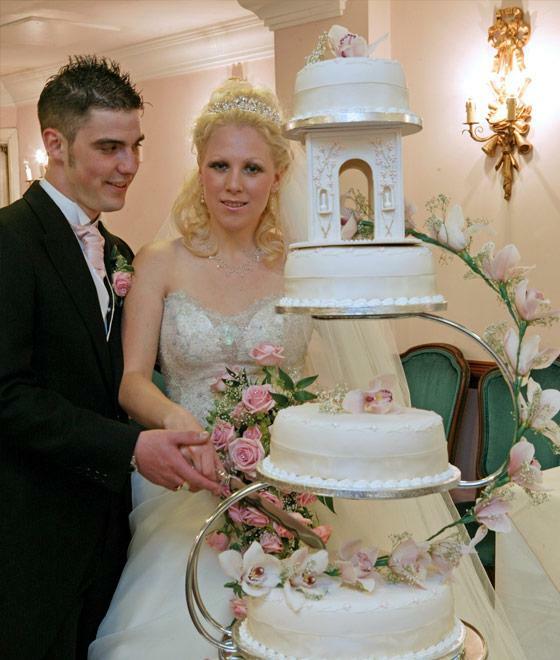 Our passion for hospitality ensures beautifully run events, weddings and celebrations. 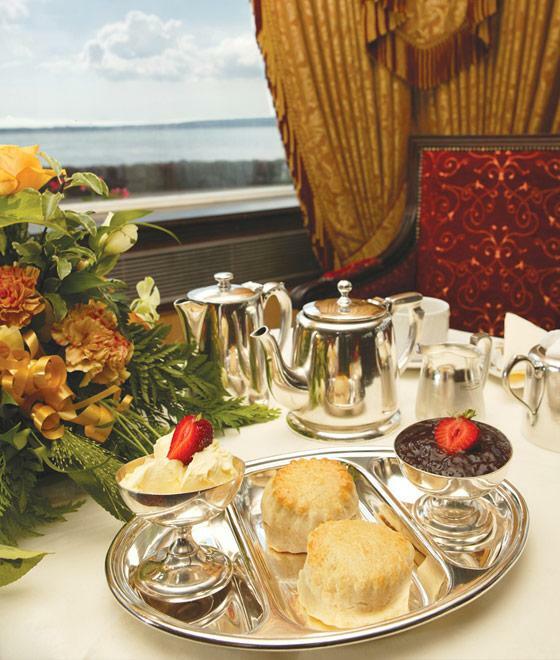 Perhaps we can tempt you to the classic Devon Cream Tea or maybe a glass of fine wine? Discover our local shops and crafts, take in the sights or simply sit back and enjoy the ambience of our Riviera surroundings. 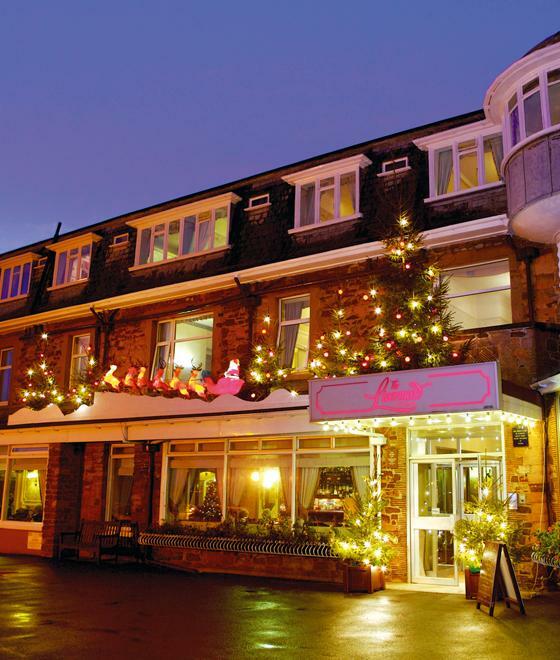 This Hotel offers a perfect location, in the heart of Torbay whether you wish to relax or explore. Classic and sea view accommodation for your next escape in Devon. 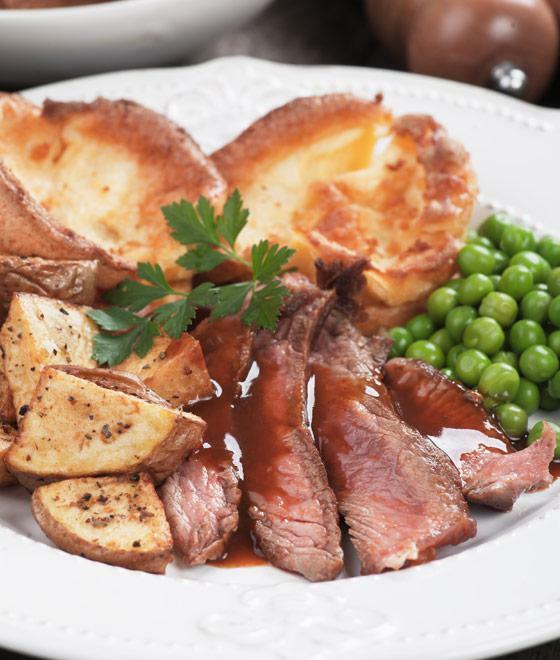 Enjoy a traditional sunday roast with us, or take advantage of the Rew Hotels Loyalty Card. Treat yourself with an English tradition! 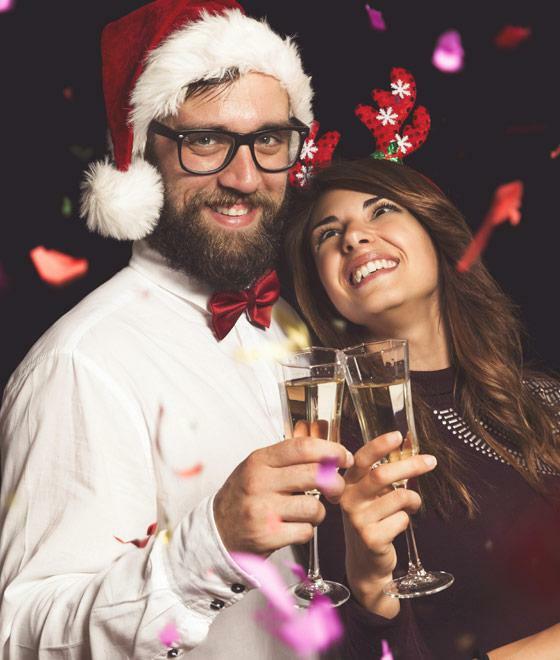 Take a look at our programme this year, for festive breaks packed with good cheer and excellent food. From a Corcovado to a Pina Colada, A different cocktail is available each week at the bargain price of £5.00. 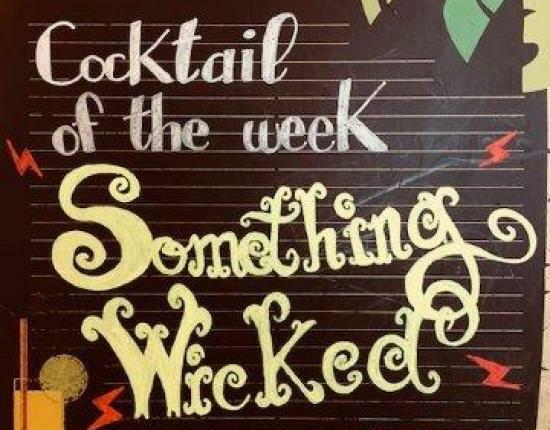 Come along and relax in style with us and a tasty drink. 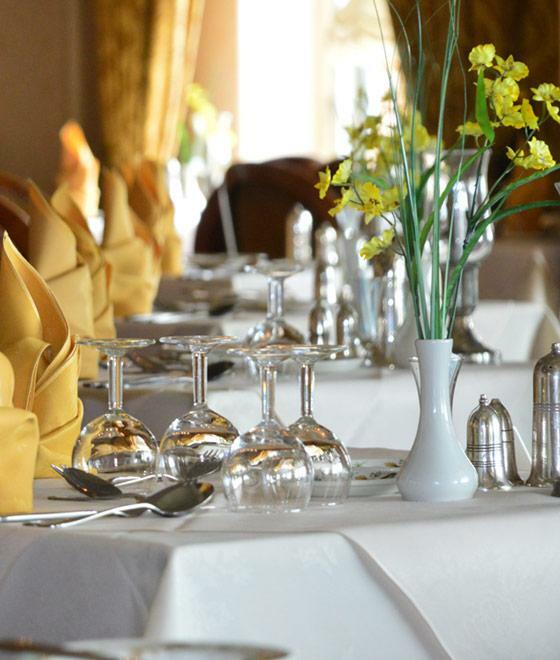 "The food was outstanding and the service from every member of staff was impeccable. We will certainly return." 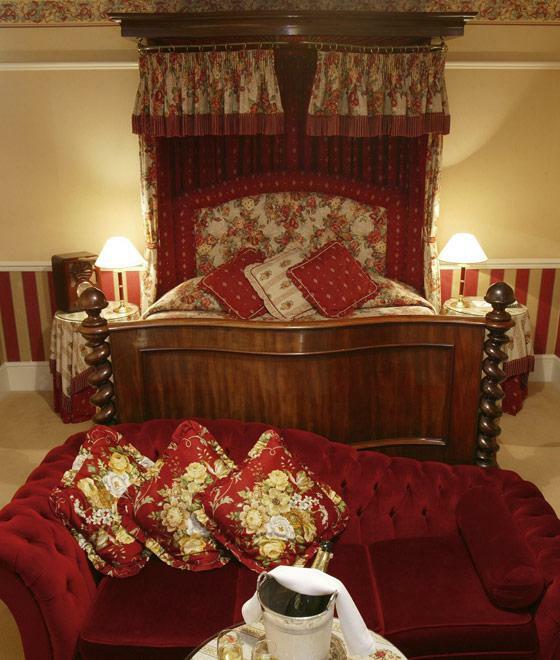 "Quite an experience staying here where old fashioned values are very much in evidence. Magic!" "Tried the Livermead House Hotel restaurant and it was fantastic! Three courses of delicious food and 5 star service. The choice of desserts was incredible." "Our favourite hotel. 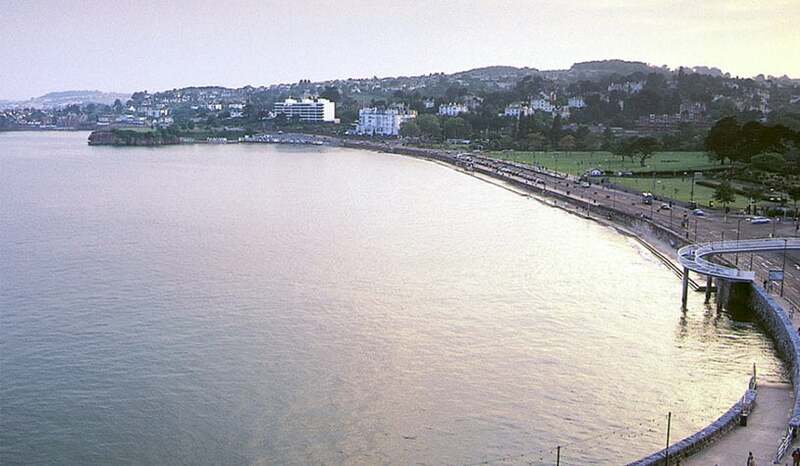 Stunning views and prime seaside location, meaning a large range of tourist attractions are easily accessible on foot." "A great hotel for a convention. We used the Livermead for a training weekend for 60 people. Good value and easy to deal with, the hotel has a service ethos which is becoming increasingly rare. The catering was exceptional… the feedback from our attendees was that this has been the best hotel we have used for several years.”"
"60th wedding anniversary. As always we received welcoming, friendly and efficient service. Dining was excellent, nothing was too much trouble. A setting and quality of service all too absent in many hotels today. " 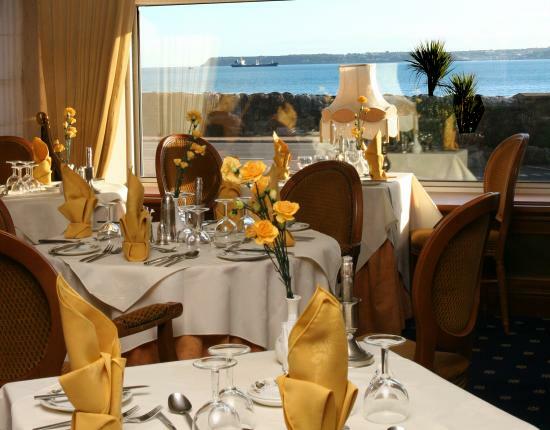 "We have stayed at the hotel on many Occasions and it is the only hotel we Have ever returned too :( in the world ) It may be Qwerky but the service is Excellent and the staff are very attentive And the position on the Torquay sea front Is to die for,you could be any were in the World. See you again very soon"
"Cannot fault a thing, excellent hotel, great staff, the food was delicious, enough of a variety for everyone to find something they liked. I loved the dining room, silver service, felt very spoilt. My room was spotless and quite spacious. The staff cannot do enough for you, I will come back"
"Excellent from start to finish. No other words to describe the stay. 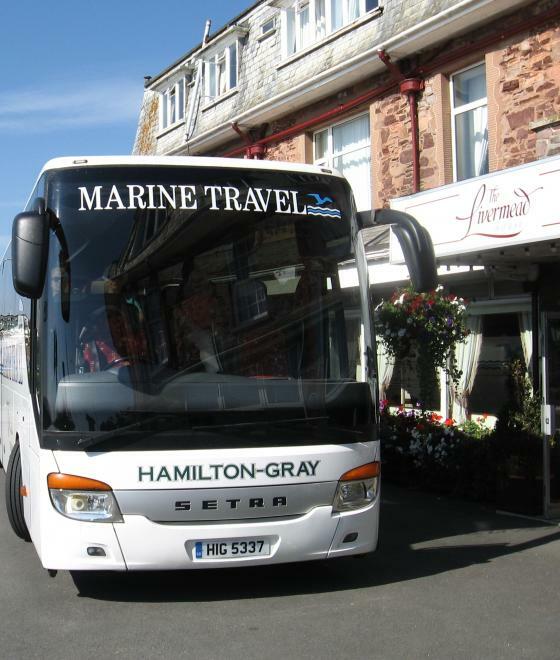 Location, reception, rooms, meals, service, all 1st class. 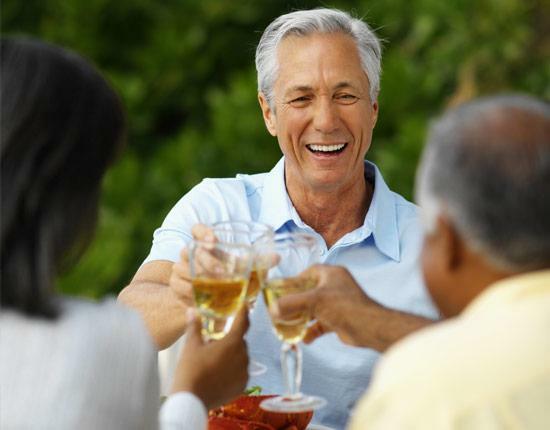 Extensive choice of menu, even for the group of 40+, for all four courses. Hot plates! No long waits between courses." From glorious gardens to award-winning tourist attractions, follow our guide for great days out and a wealth of memorable activities and experiences.